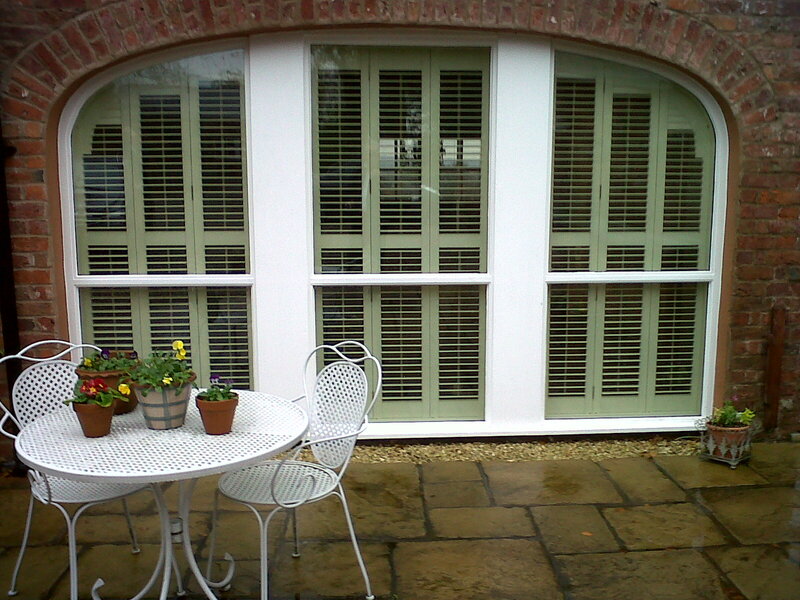 Fiji Shutters are cheaper than the Basswood range and comes in a choice of contemporary colours and stains.It is a very hard and durable wood and therefore very long lasting. 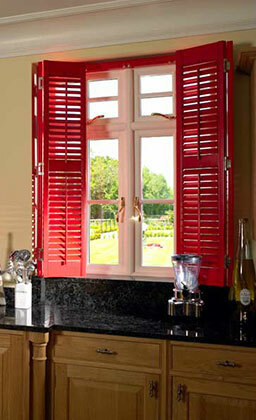 It is a great wood to work with enabling Cheshire Window Shutters to create beautiful frames and panels. 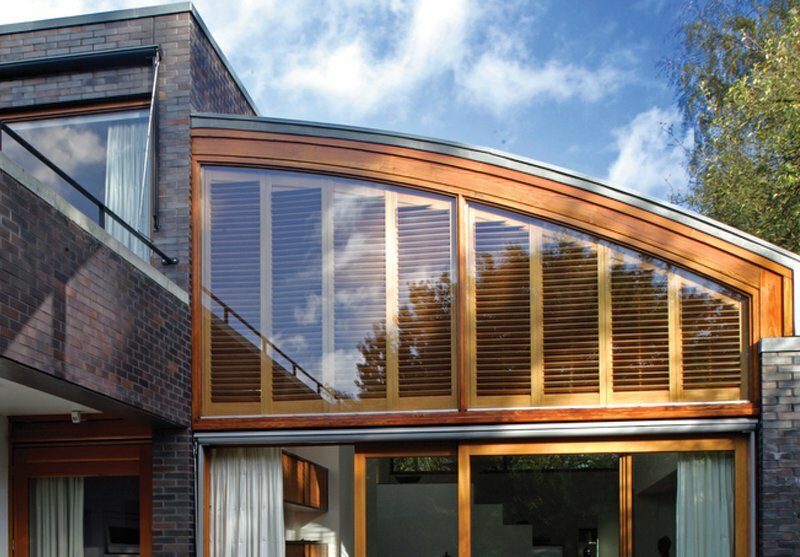 It is very aesthetically pleasing and with its beautiful and distinctive grain, Wood lends itself especially to stained finishes, allowing the natural grain to shine through.